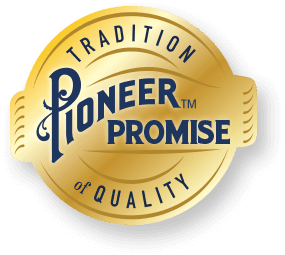 If, for any reason, your Pioneer® Gravy Mix did not meet your expectations we’d love to help you find a flavor you like. With over 10 varieties to choose from, there’s sure to be one for you. Please request a printable coupon for One Free Package of Pioneer® Gravy Mix good for any flavor you choose. please call us at 1 (800) 531-7912. Find where you can shop for, order or curbside pick-up your favorite Pioneer products.